How much does it cost to cut down a tree (tree lopping)? How much should you pay for aluminium fencing? What Is the Cost of Office Cleaning? How much does garage door installation cost? What Is the Cost of Tiling a Bathroom? What Is the Cost of Ceiling Installation and Renovation? Background Check: What is it? What makes an outstanding business? What is the Average Cost of a Kitchen Tiling Job? What Is the Cost of Demolition? What Is the Cost of Paving Installation? How much do writing and editing services cost? How much do asphalting services cost? How Much Does Painting a Fence Cost? Roof Repairs: How Much Do They Cost? What is the cost of hiring skilled labourers? What Does It Cost to Hire An Electrician? Pools and Spas: What is the cost of pool maintenance services? How much should you pay for power point installations? Landscape design: How much should you pay? How Much Does It Cost to Waterproof a Bathroom? 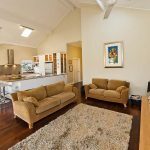 How much does it cost to paint a house in Australia? How Much Does It Cost to Hire a Carpenter? 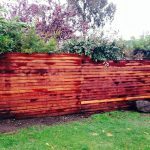 What Is The Cost of Colorbond Fencing? 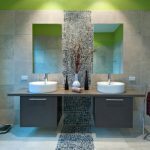 How Much Do Professional Tiling Services Cost? What’s the average cost of commercial painting jobs? How Much Does Exterior House Cladding Cost? How Much Does It Cost to Pour A Concrete Slab? What is the cost of reliable gas fittings and piping services? 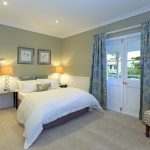 How much do you have to pay for curtain installation? How Much Does Renovating A Kitchen Cost? What’s the average cost of solar panel installation? What is the average price of a professional illustrator? Hiring a professional hair stylist: What is the cost? How Much Does A Bathroom Renovation Cost? How much do you have to pay for professional copywriting services? How Much Does Excavation Cost? How much does skylight repair cost? Pool Fence Installation: How Much Do You Need to Pay? How Much Does It Cost to Build a Deck? What Is the Cost of Air Conditioning Installation? What is the cost of a professional flat pack assembly service? What is the cost of driveway and path installation? How much do you need to pay for professional appliance installation and repair? How much do you need to pay for property maintenance services? What Is the Cost of Colorbond Roofing? Professional hair and makeup artist for weddings: What is the cost? What is the Average Cost of a Skylight Installation Job? How much does floor tiling cost? What is the cost of personal tax return preparation services? What Is the Average Cost of a House Cleaning Service? What is the Average Cost of Electrical Repair Services? How much is the cost of hiring a professional architect? What is the cost of effective online marketing services? 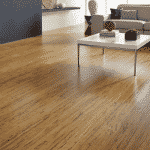 Timber Floor Polishing: How Much Do You Need to Pay? 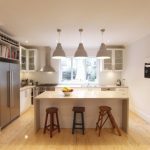 Kitchen Benchtops: How Much Do They Cost? How much does gate installation cost? What are the rates for professional office administration services? What is the Cost of a Professional Pruning and Trimming Service? What does a new kitchen cost? What Is the Cost of Timber Flooring? Professional graphic design: How much should you pay? What is the cost of hiring a website developer? 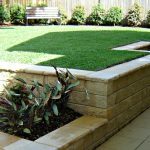 What Is The Cost of Hiring A Landscaper? Looking for websites like Airtasker? Hiring Professional Locksmiths: How much should you pay? How much should you pay for printing services? How Much Does It Cost to Install A Fence? How Much Do Plumbing Services Cost? How Much Does It Cost to Hire a Gardener? What is the cost of building a new home? What Is the Cost of Concreting? How Much Does Roof Painting Cost? How Much Does It Cost to Install Wallpaper? The average cost of clearing blocked drains is $80/hr. This rate is applicable to simple jobs involving a kitchen drain or a toilet drain. In some cases, the price can reach $165/hr mainly due to the complexity of the job. Where do these prices come from? All prices stated in this article are based on FY 2016 pricing data compiled by ServiceSeeking.com.au. The figures resulted from a comprehensive analysis of quotes submitted by Plumbers on the site from July 2015 to July 2016. What factors affect the cost of drain clearing services? A variety of things can have an impact on the total price of your job. It’s important to know more about them so that you could prepare a sufficient budget for it. As mentioned earlier, the cost of drain clearing can go from low to extremely high, so it’s best to ready your pockets for this type of service. Plumbers have different methods of drain clearing, and the technique that will be used on your job depends on how much is blocked and what has caused the blockage. Some businesses use a camera to inspect the drain before going ahead with the clearing process. This enables them to know how to properly and effectively do the task. Manually clearing the drain might seem harder, but it can be cheaper than using a special machine or equipment. Consult with your chosen plumbing business and ask for a recommendation on how to best deal with the blockage. This refers to the part where the blockage is happening. 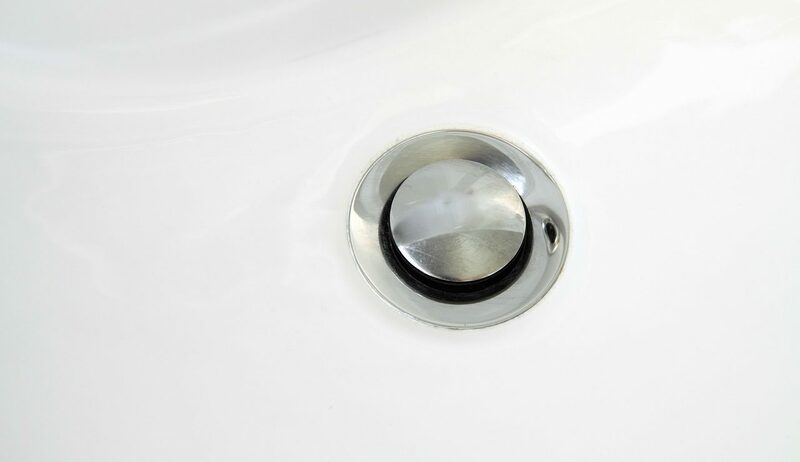 Typically, simple kitchen or toilet drain clearing is affordable. However, if there is irreversible damage on your drainage piping, a replacement would have to be done. Needless to say, this will cost you a lot, probably ten times more than a simple drain clearing job. There are businesses who offer extras such as a DVD copy of the video of the drain inspection and clearing process. While this sounds a bit too much, it’s important to note that there are sometimes instances of disputes regarding the cause of the blockage. This especially happens when a huge portion of the drainage piping or drainage system has been affected and there’s a need to find out who should be liable for it. If you’re in such circumstance, you might want to opt for this add-on just to be sure. 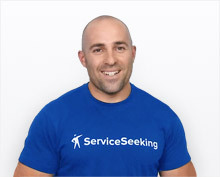 By simply posting your job on ServiceSeeking.com.au, you can get quotes from as many as 12 businesses who are ready to get your job done. It’s great to have various options so that you can compare which service and price best suit your needs and budget. Make sure to include details about the job so that businesses can send appropriate quotes. Pricing information correct as at August 2016. Our service is 100% free to use and you can generally expect to receive quotes within minutes.